The Open Water Scuba Instructor (OWSI) program is one of two distinct components of PADI's unique Instructor Development Course (IDC)—the core of PADI Instructor training. 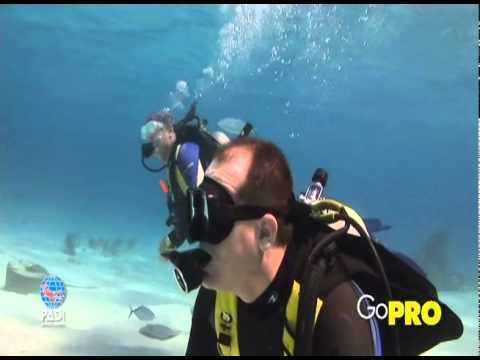 The first portion is the Assistant Instructor course followed by the Open Water Scuba Instructor program. You will work closely with our dedicated pro-team to develop your skills as an instructor and ensure you have all the qualities required to become a successful PADI Professional. This is not about passing exams, our course will prepare you for life as an instructor. You’ll begin networking with other professionals and can begin to explore PADI Pro Diving Jobs worldwide, or work within your local school. 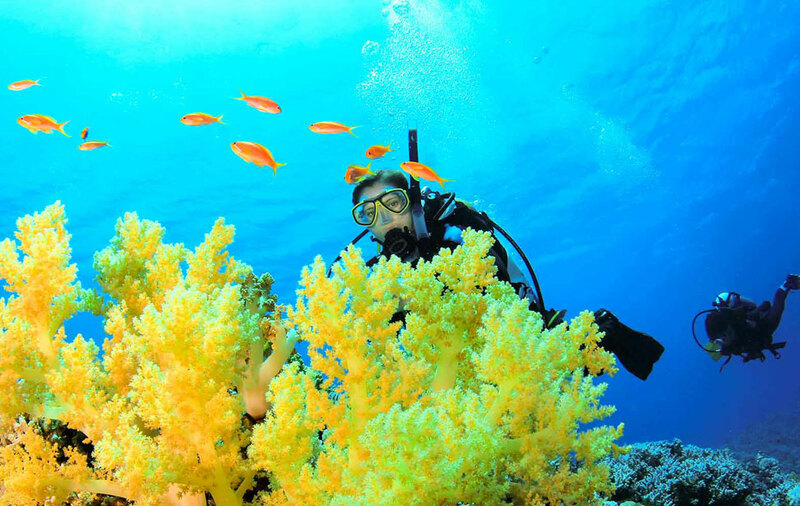 You’ll also have the opportunity to continue your professional education by participating in specialty instructor courses with our PADI Course Director, which train you to teach specialties after instructor certification. Or complete the IDC online programme. You will need to equip yourself with all the basic scuba gear ( as listed in General Standards & Procedures) of a dive professional. View the Instructor Examination (IE) Calendar, sign up for the next Diveworld Instructor Development Course(IDC). For more information about this or other PADI courses have a chat with the DIVEWORLD Pro development team. Stand out from the pack and enjoy teaching with more variety as a PADI Master Scuba Diver Trainer. Teach Tec. 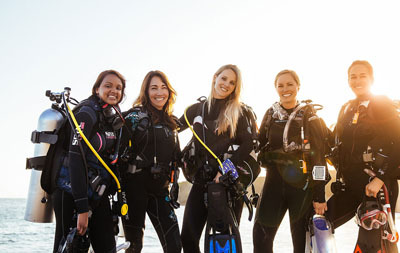 Expand your range beyond recreational courses with PADI Tec Rec.